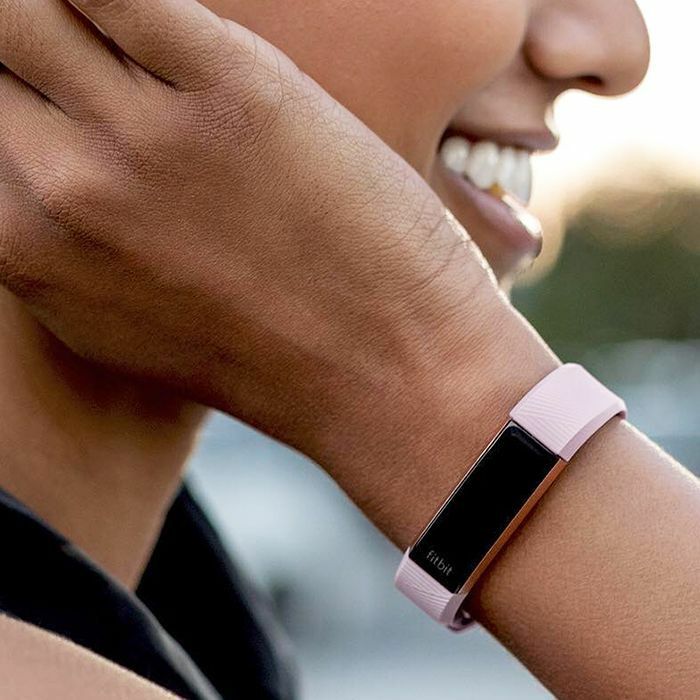 Fitness trackers have surged in popularity in the past handful of years, becoming a hit with both gym junkies and those simply looking to up their step count. But heart rate monitors can provide so much more information to guide your exercise efforts—if you know how to use them correctly. For starters, your heart rate can tell you how your body is benefiting from the workout you're doing. Increase your heart rate to build stamina and maximize number of calories burned long after you work out, but keep it relatively low to burn fat. How your heart rate changes, especially if you track it consistently over time, can indicate how your physical fitness has improved. Keeping an eye on your resting heart rate can be particularly telling about whether you're on track to better health. 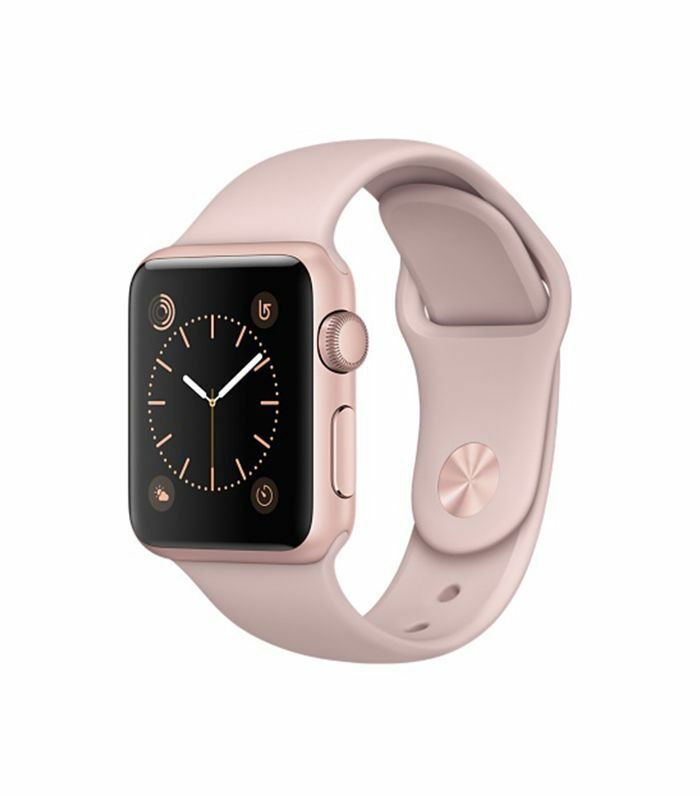 While Fitbit and the Apple Watch have certainly popularized heart rate monitors, there are even more options in the category on the market. Depending on how you prefer to break a sweat, you may want to look into a chest-strap monitor or even an HRM that works through wireless headphones. We've rounded up five of the best wearable heart rate monitors to help you with your fitness goals. Head below to see our picks and get ready to do so much more than just count your steps. 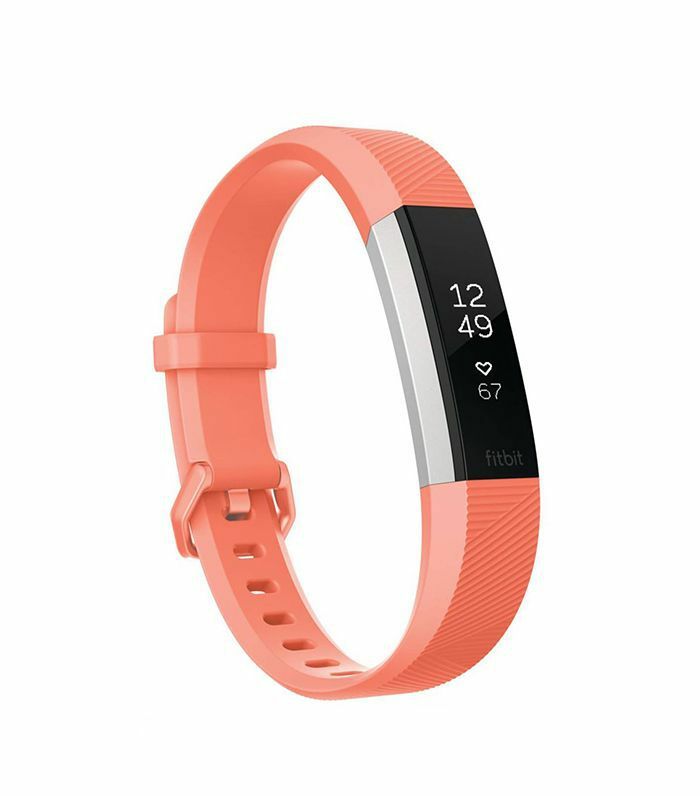 The classic Fitbit is a great option for someone who is interested in improving their fitness but isn't necessarily going all out with their exercise regimen. If you do opt for this popular option, be sure to use the app to learn how to manage more than just your step count and make use of all the information it collects. This chest-strap monitor has built-in memory so you can train without your phone and sync later. In addition to giving real-time heart rate and calories burned, it automatically counts your reps if you're doing high-intensity circuit workouts. 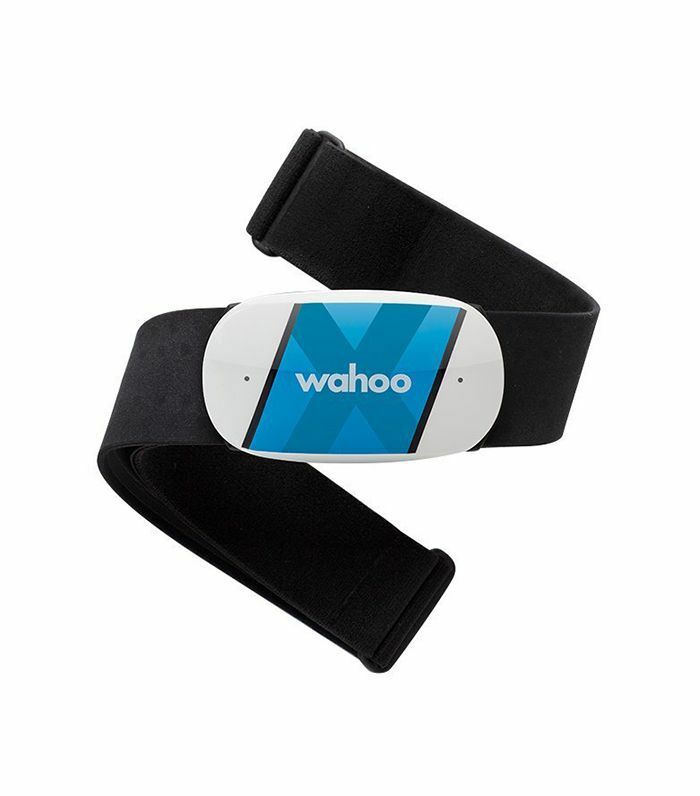 This monitor can be worn higher up on the arm just below the elbow and gives feedback on heart rate, calories, burned, distance, pace, and more. It works with a handful of fitness apps so you can better understand the data. 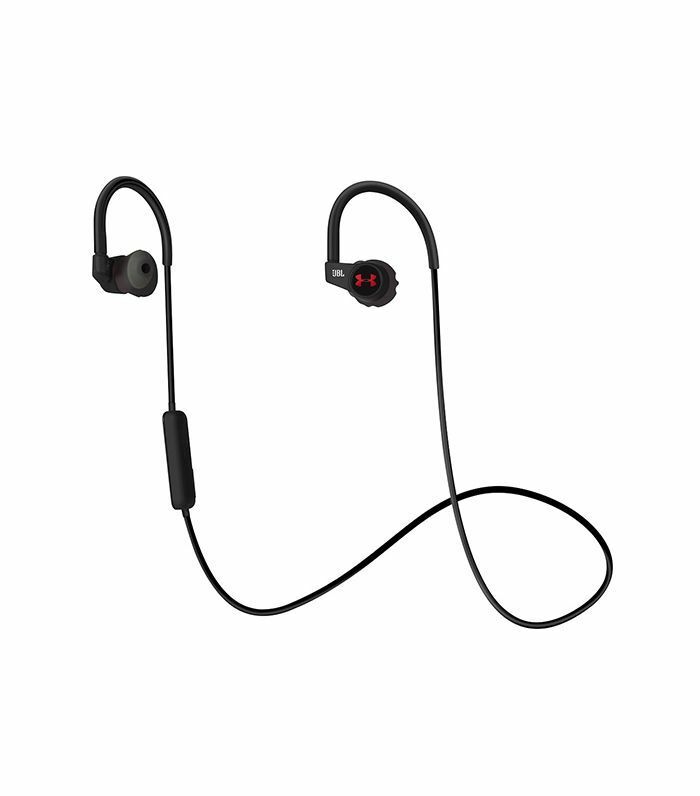 If you use music to fuel your workouts, you may want to consider these sweat-proof in-ear headphones that pull double-duty. With a battery life of up to five hours, you can track your workout progress while listening to your favorite tracks hands-free. For the techie, the Apple Watch covers all your fitness data and then some. The metrics recorded are customizable and, if you wish, can monitor your movements throughout the day, not just when you're at the gym. 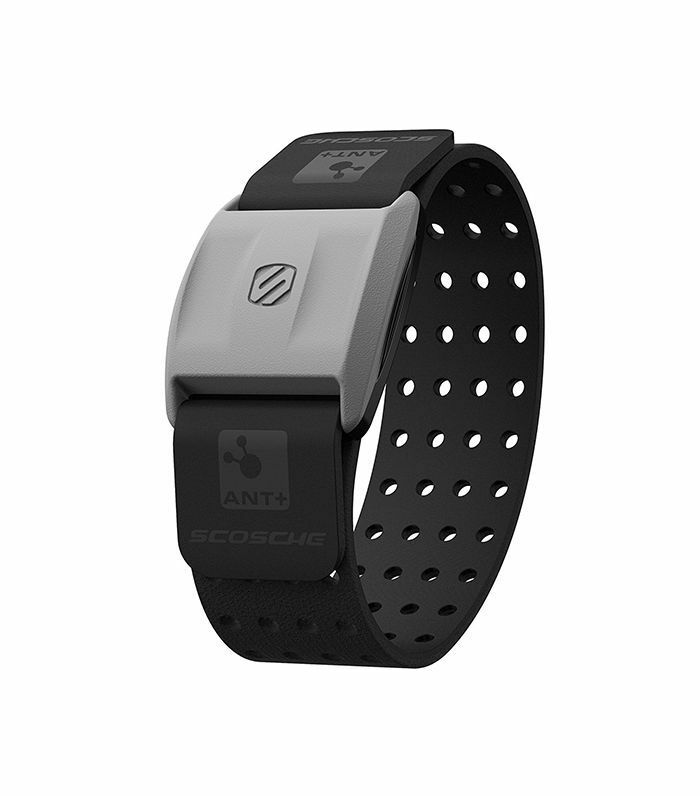 Do you wear a heart rate monitor? Let us know your favorite in the comments.